Aston Perrin takes the men’s honours as Barbara Cleary tops the women’s parkrun rankings on Saturday. 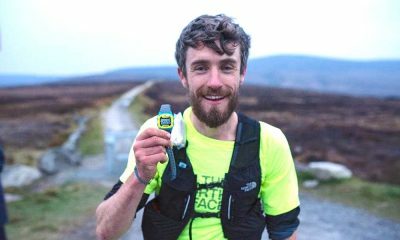 Aston Perrin ran 15:56 at the Malahide event to record the men’s fastest parkrun time across Ireland on Saturday (January 26). 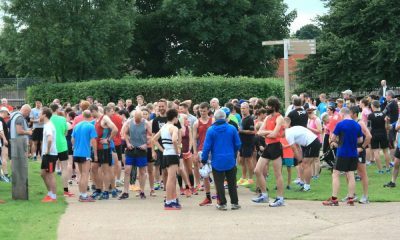 The visiting runner from England is a member of Long Eaton Running Club and last year ran a 5k road personal best of 15:42. Barbara Cleary claimed the women’s top spot this week after a 17:44 run at the Marlay parkrun. The Donore Harriers’ runner, who is a previous winner of the Women’s Mini Marathon, was running at the Saturday morning event for the fourth time. Josh O’Sullivan-Hourihan ran 16:51 at the Waterstown parkrun to take the men’s number two spot. It was a 29th visit to parkrun for the Irish Orienteer. Top 10 regular Annette Kealy recorded the second quickest women’s time after an 18:16 run at Malahide parkrun. 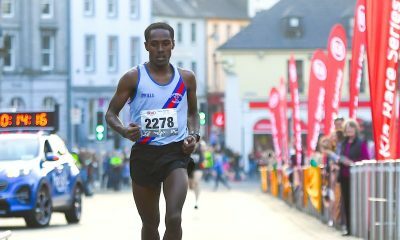 The Raheny Shamrock athlete finished 25 seconds ahead of clubmate Sarah Quigley who took the third spot on the women’s rankings. 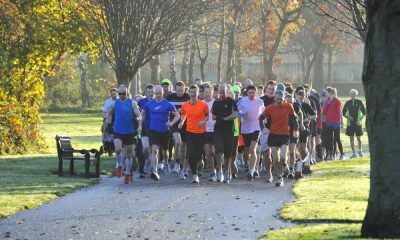 The Malahide parkrun was the most represented event with three runners among the men’s and women’s top 10.